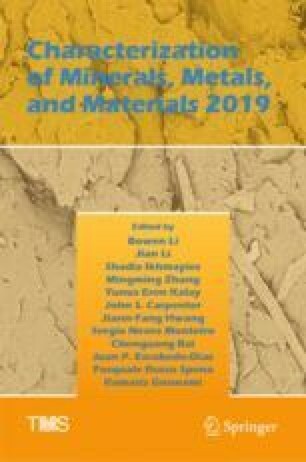 The objective of this study was the analysis of the multiple use mortars incorporated to the ornamental stone residue (OSR), in the city of Santo Antônio de Pádua/RJ. The squeeze flow method was used to understand its main rheological characteristics. This process was performed by replacing sand by the stone residue in the percentages of 10, 15 and 20%, including Portland cement of type CP II and type CP III. In this way, the wide range of consistency, as well as, the influence of speeds proposed by the method squeeze flow, the influence of the rock residue and the influence of the mentioned cements were analyzed.